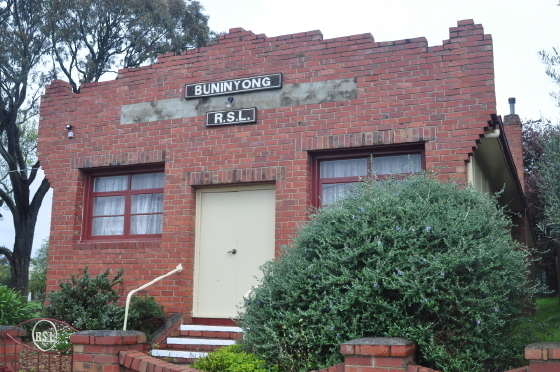 Description of Venue: Situated on the RSL Memorial Reserve the Buninyong RSL Hall was officially opened in 1946 to commemorate and provide a meeting place for returned soldiers. 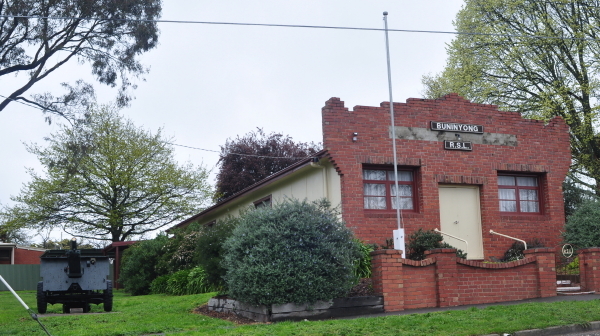 Annual ceremonies are still held on Anzac Day and Remembrance Day which are open to the public. 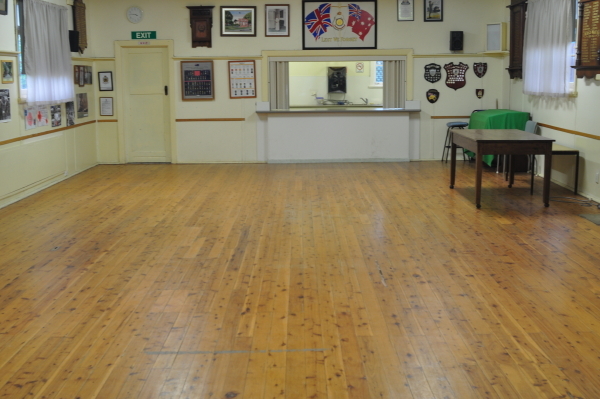 Today the hall is used regularly by scouts and girl guides and dance groups. The hall is also suitable for yoga, tai chi, exercise groups, and private functions such as birthday parties, reunions, weddings and exhibitions. 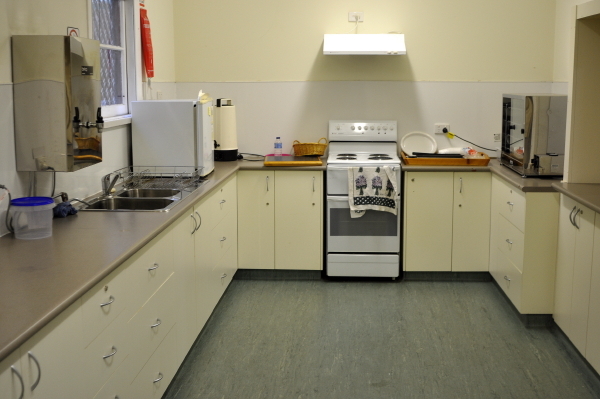 The kitchen includes a domestic stove/oven, piewarmer, dishwasher, instant hot water, microwave, mini fridge, crockery and cutlery and a serving window to hall. There are catering options available via a local bakery and hotel. 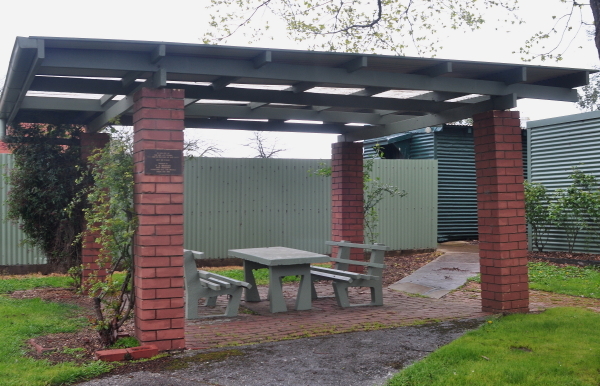 The reserve features a large grass area for picnics, and a covered picnic area, and portable BBQ, and there is ample off street parking. 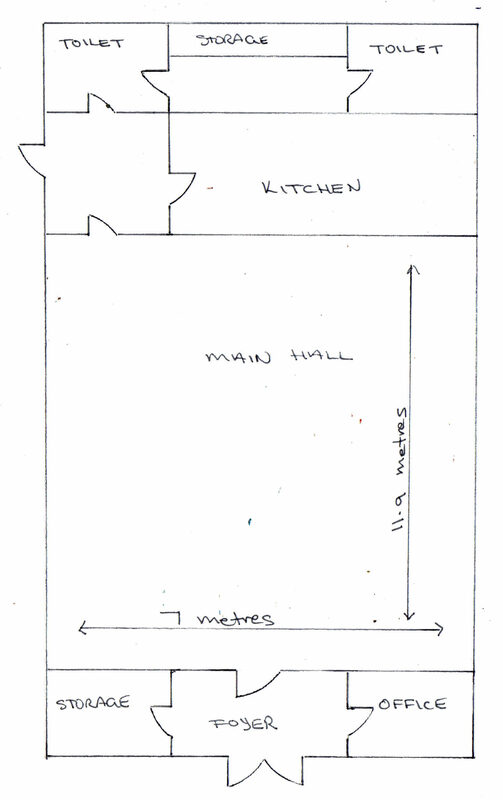 Access: Wheelchair access at side entrance, other access point at front.